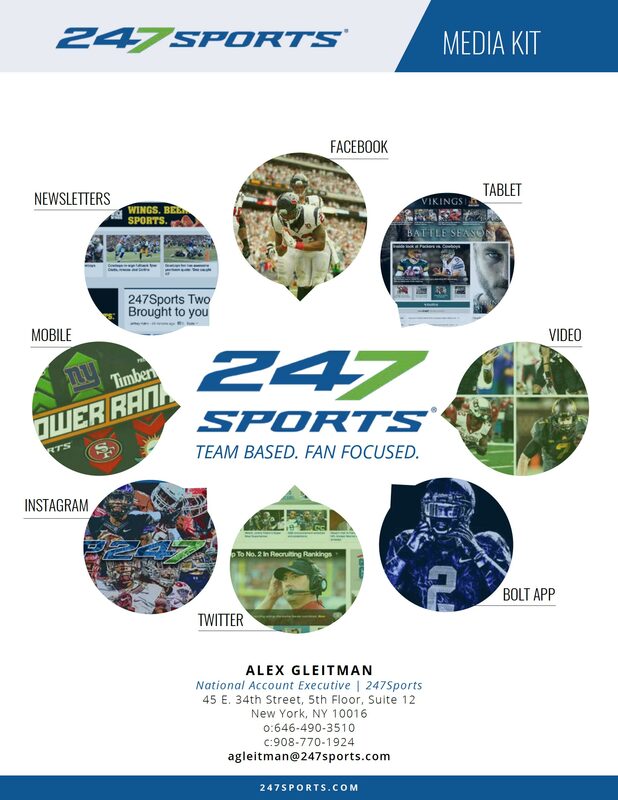 This project involved designing a new media kit for advertising on the 24/7 Sports online property. 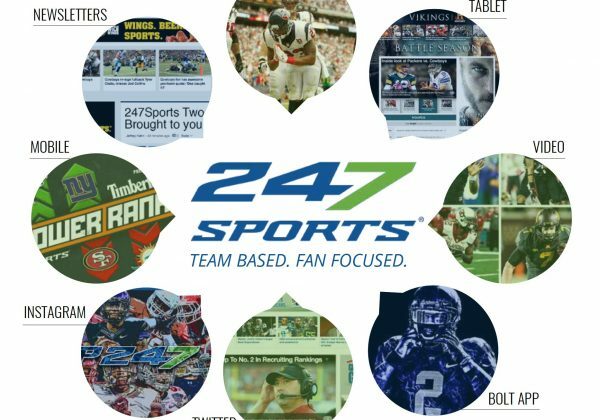 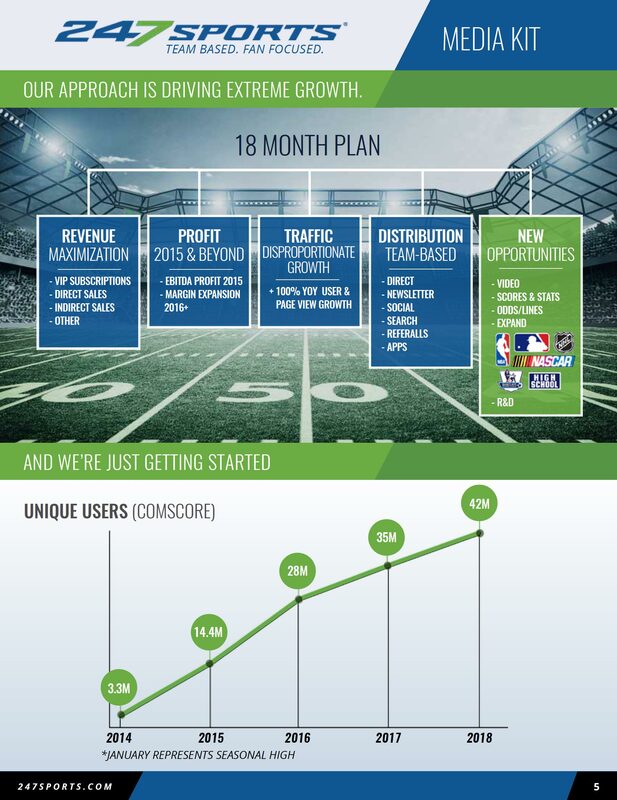 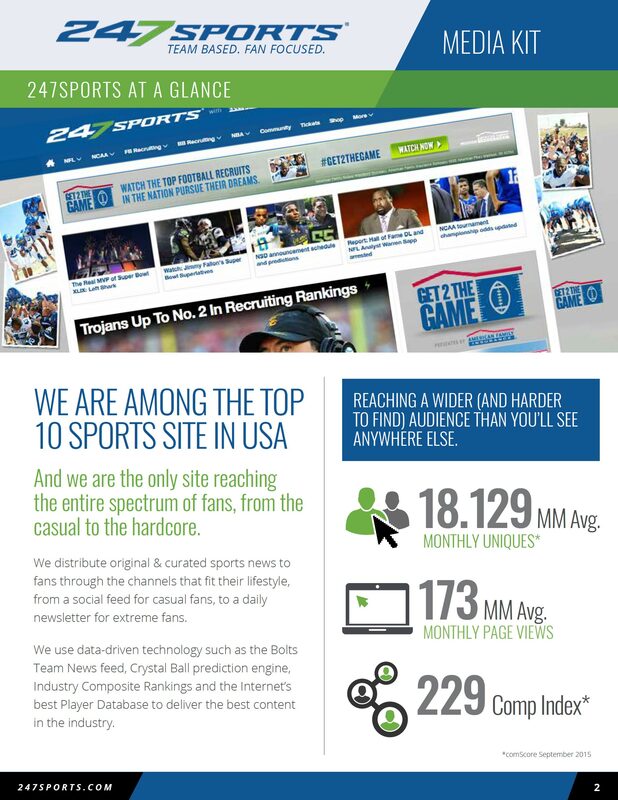 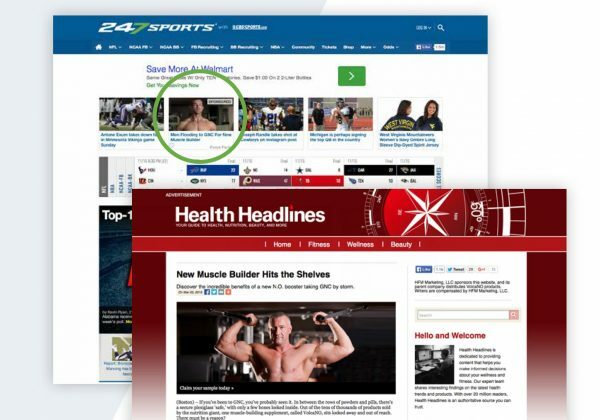 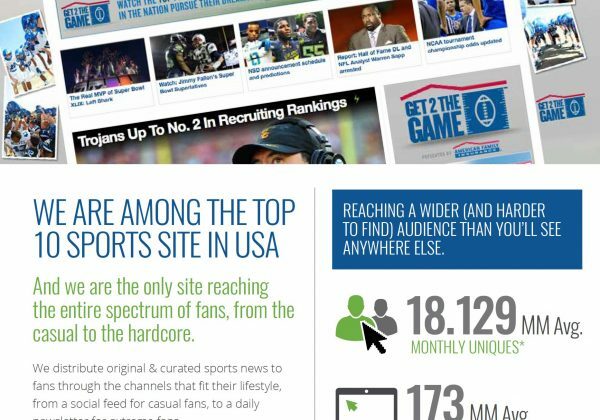 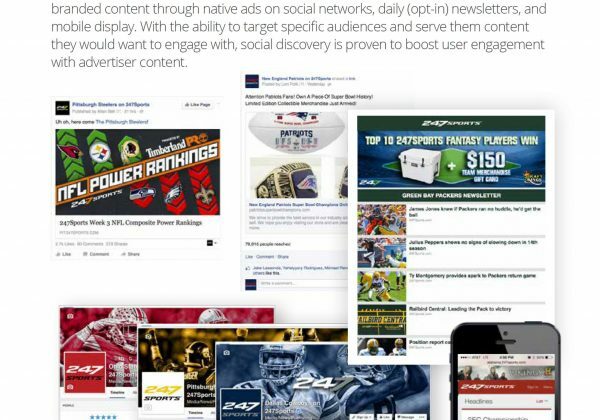 One of the most viewed sports sites in the world 24/7 Sports caters to many of the top college and pro sports leagues. 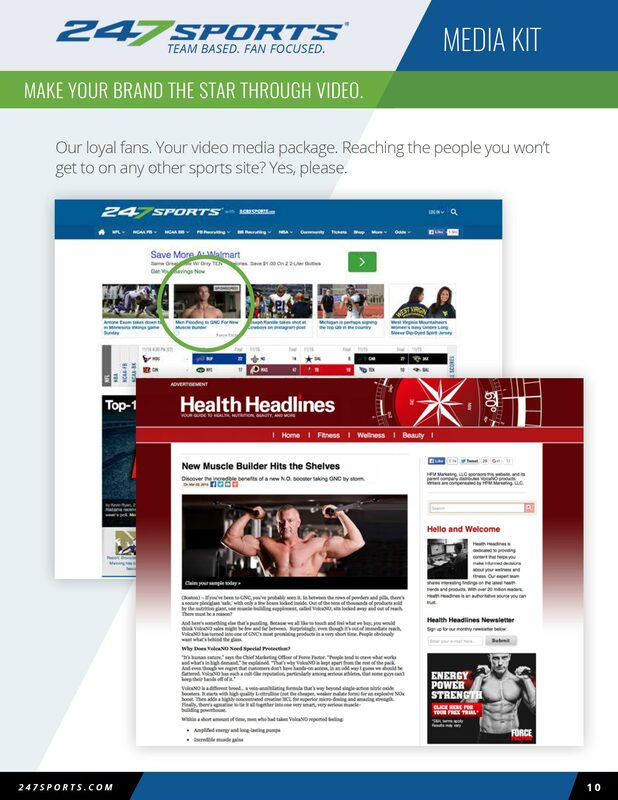 Media kit was developed and built in Adobe CC InDesign. 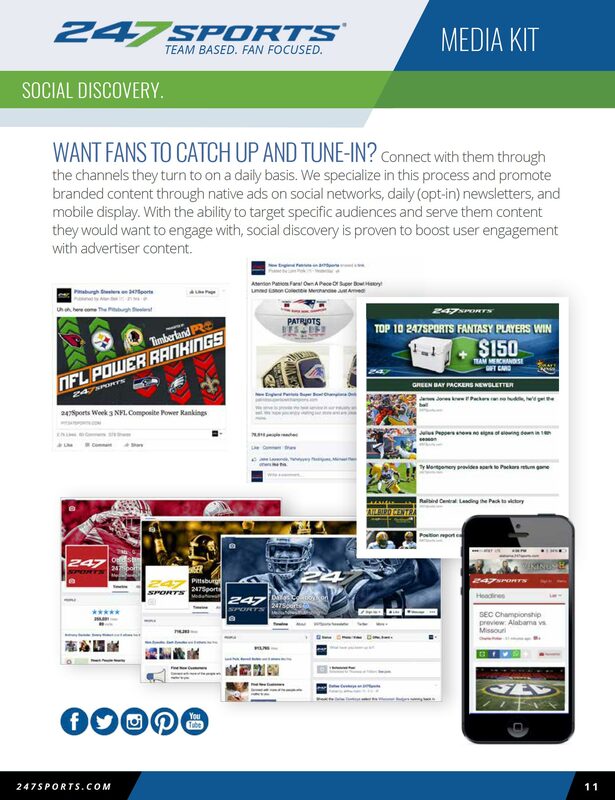 The media kit was designed for digital as well as print distribution.